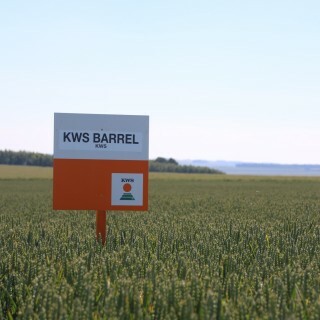 KWS Barrel is the high yielding, market leading Group 3 variety. 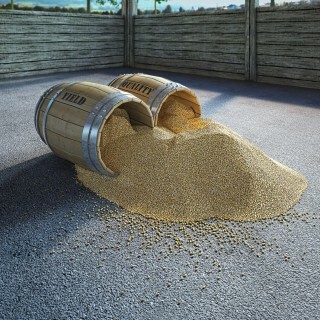 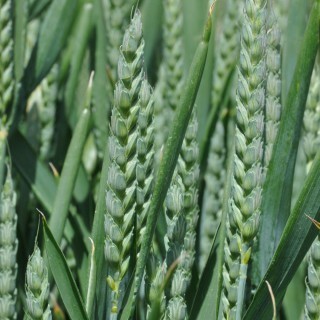 With a 227 Hagberg and 77.3kg/hl specific weight, it has good grain quality and is the ideal choice for uks markets. 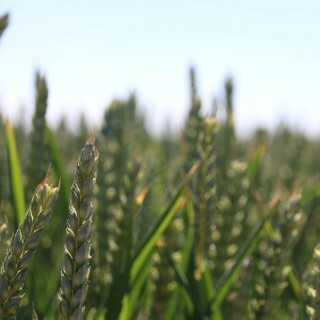 A Viscount type in the field and with a prostrate growth habit, KWS Barrel performs well across the whole UK and has exceptional figures in the North and on light land. 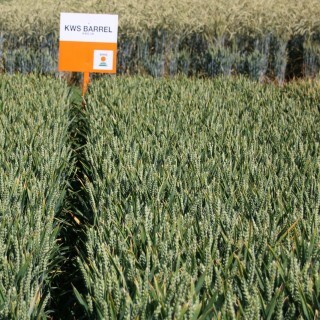 KWS Barrel is very short and stiff, with good disease resistance, including OWBM.